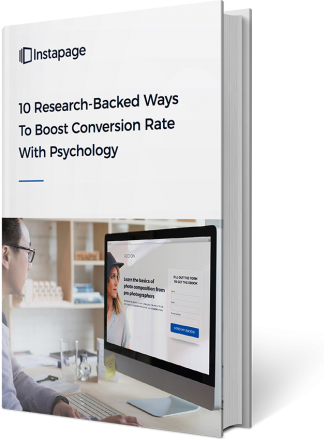 Learn how to boost conversions with insight from real psychological studies that explain how your visitors think. Why a presidential marketing campaign used the “foot-in-the-door” technique to increase leads. How insights from a hypothetical life-or-death scenario can make your offer more appealing. What the people in your landing page images should be doing to guide visitors to your CTA button. How one psychologist learned how to change people’s behavior with just two words.